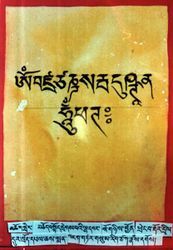 mchog gyur gling pa. gsang ba'i bdag po dregs pa 'dul byed la phyag 'tshal dregs pa'i dbang gi cho ga ston. 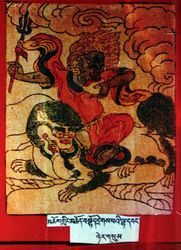 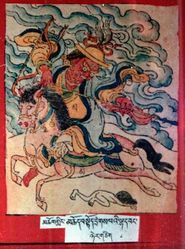 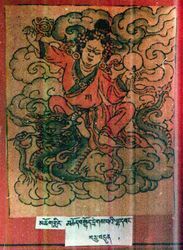 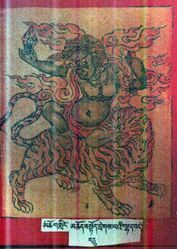 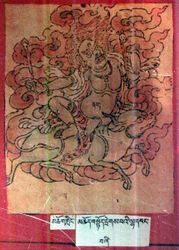 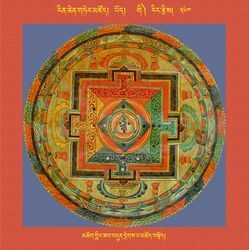 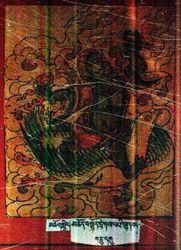 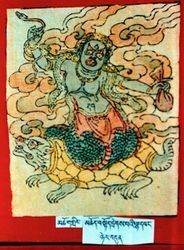 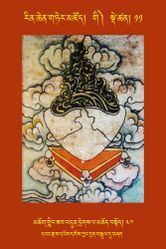 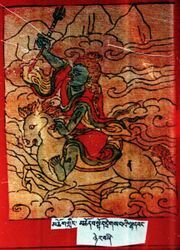 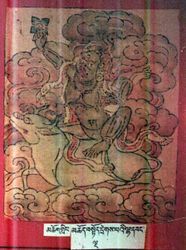 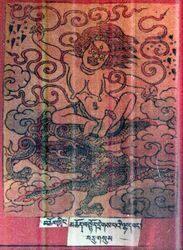 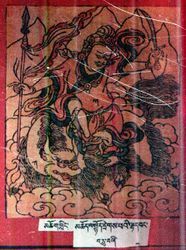 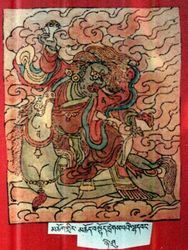 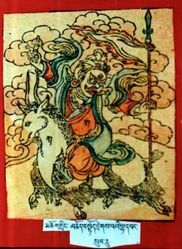 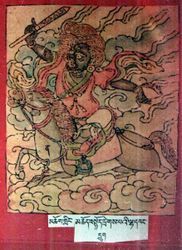 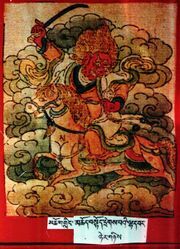 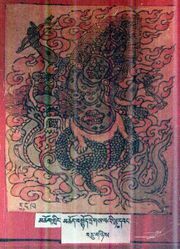 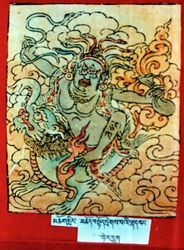 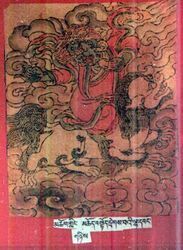 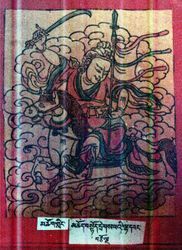 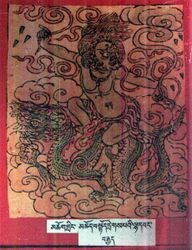 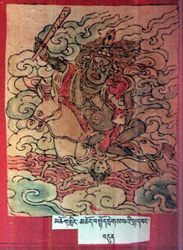 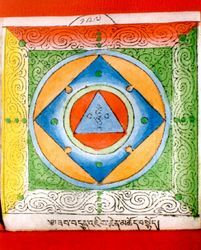 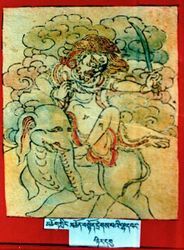 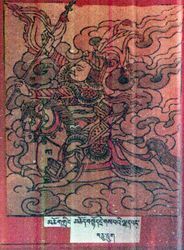 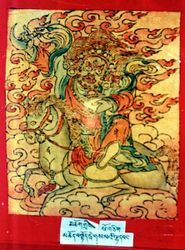 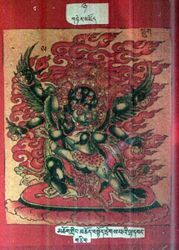 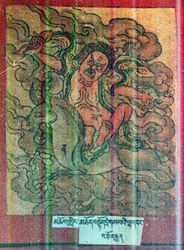 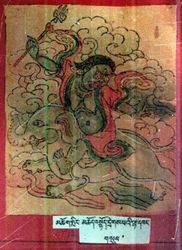 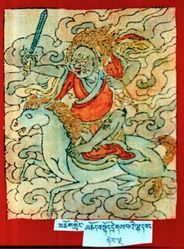 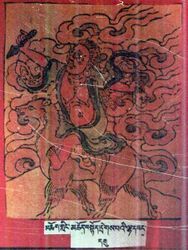 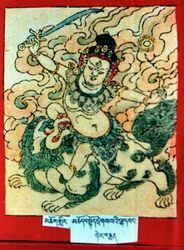 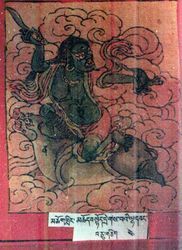 In Rin chen gter mdzod chen mo pod so gsum pa (The Great Treasury of Rediscovered Teachings Volume 33) by 'jam mgon kong sprul, 399-402. 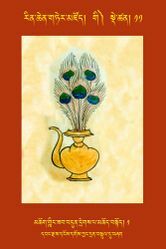 New Delhi: Shechen Publications, 2007-2018.